With 7,107 islands to choose from, the Philippines is one country where island hopping is a common recreational activity. 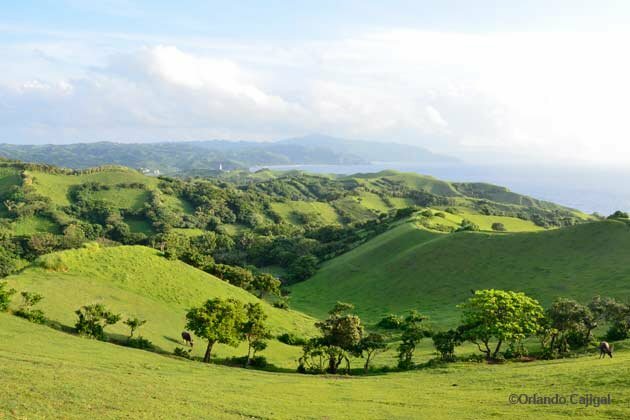 Here are seven destinations off the main islands of Luzon, Visayas and Mindanao that give you a taste of what remote, laid-back island living can be about. By Karla Rey for Yahoo!